InstaBlog | Eat. Go. Learn. Live. 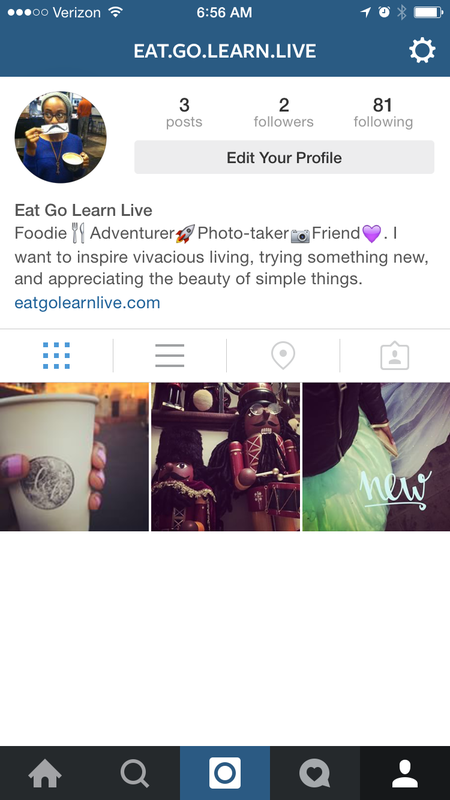 Eat.Go.Learn.Live is now on Instagram! Please go check it out @eat.go.learn.live! Cheers!